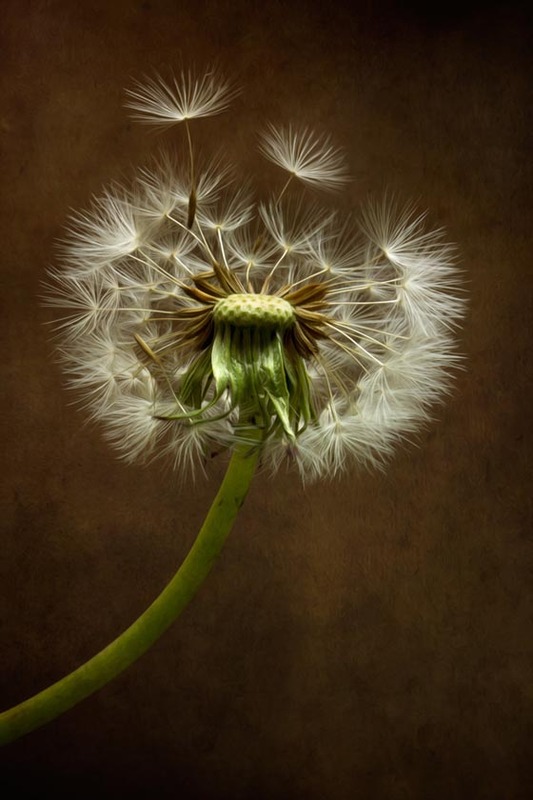 Dandelion, the hated weeds in someone’s eyes, are incredible beautiful in some photographers’ eyes. 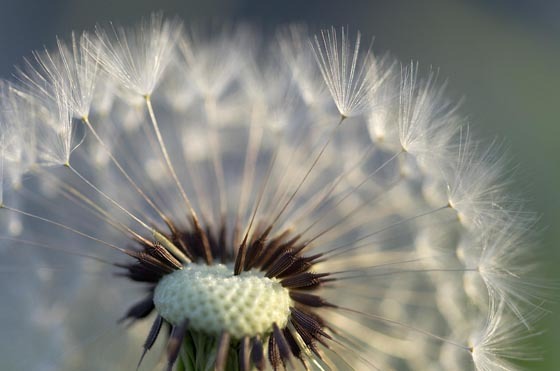 They spend hours and hours to capture the beautiful moment and present a magical dreamy world of fluffy dandelions for us. 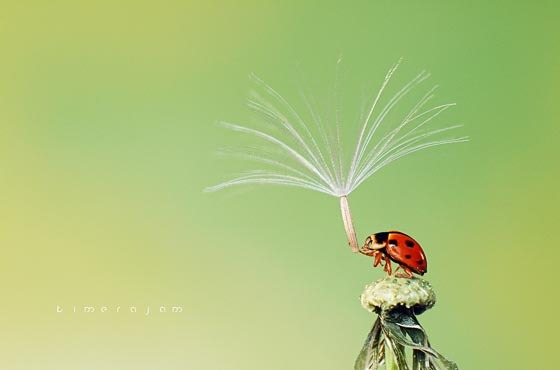 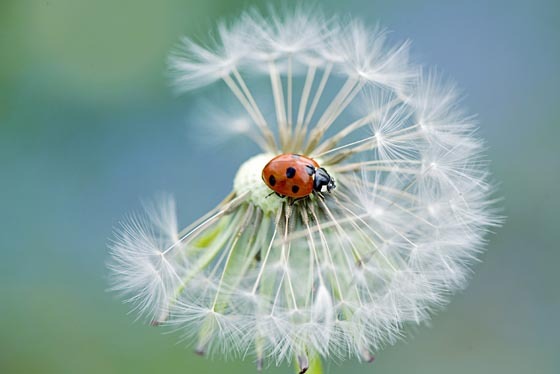 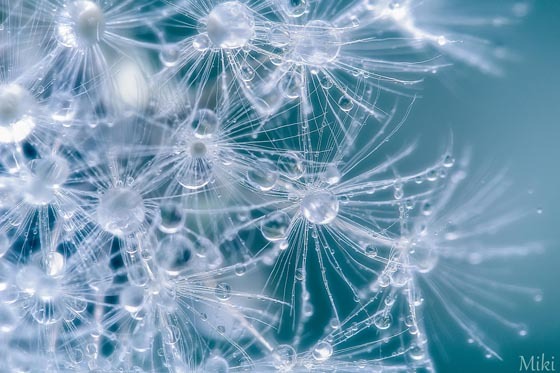 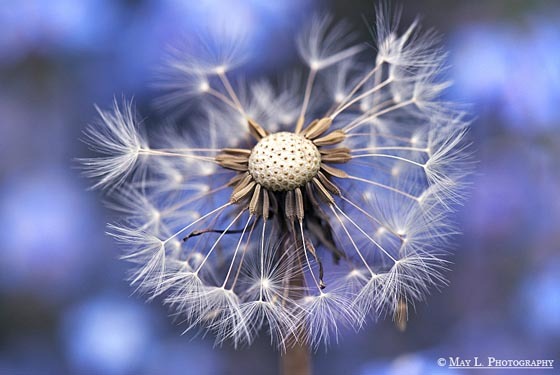 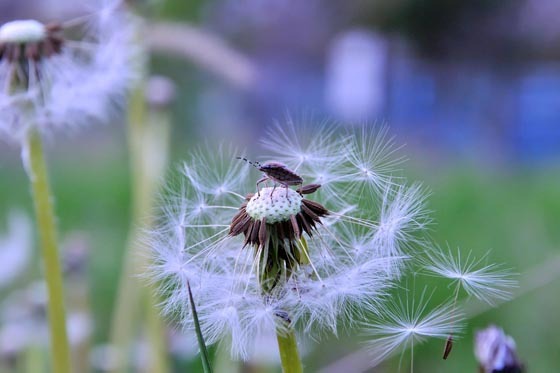 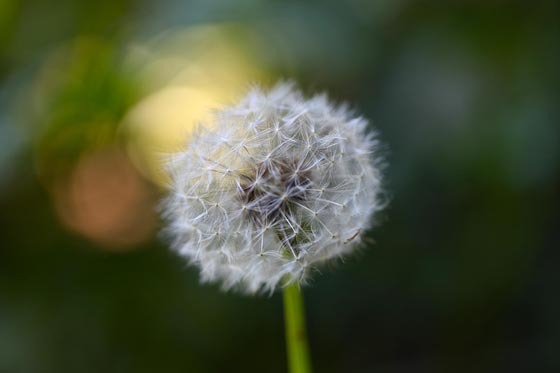 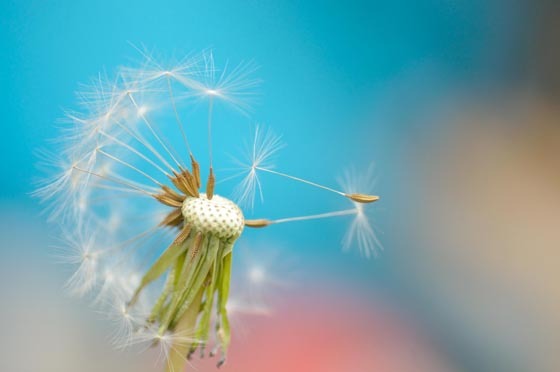 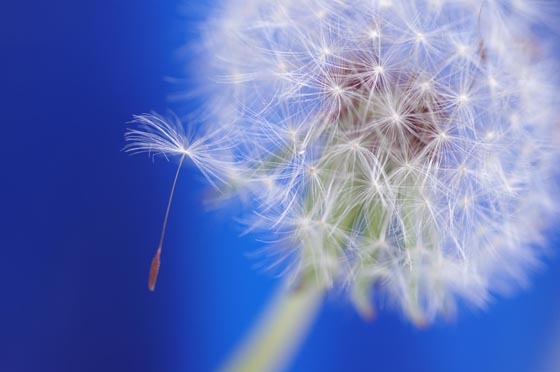 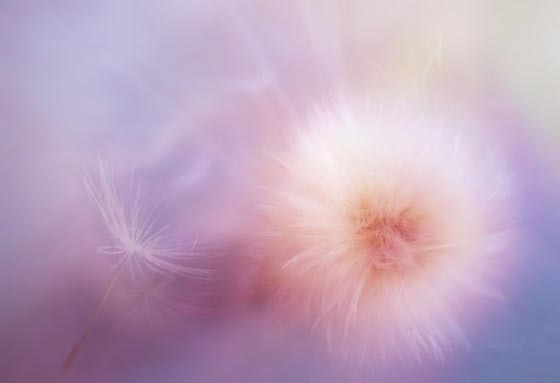 As a child usually do – blow on the dandelion and make a wish. 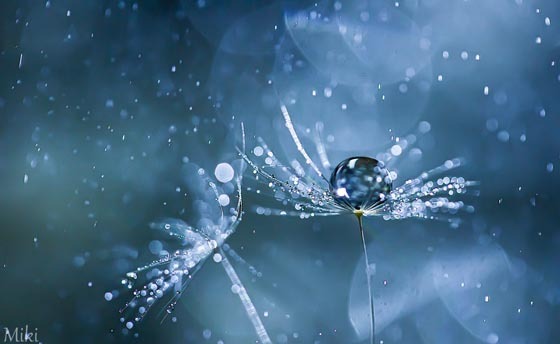 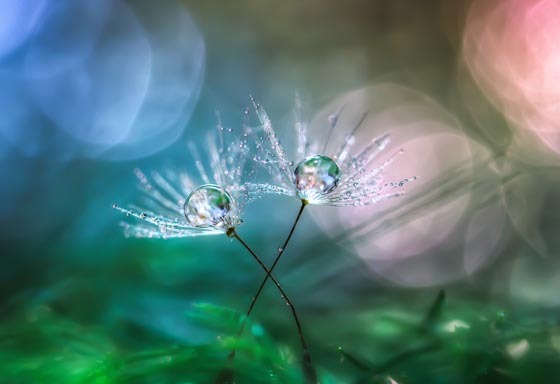 Take a look at below stunning and delicate photos and hope they can bring the memory of those wonderful and happy childhood back. 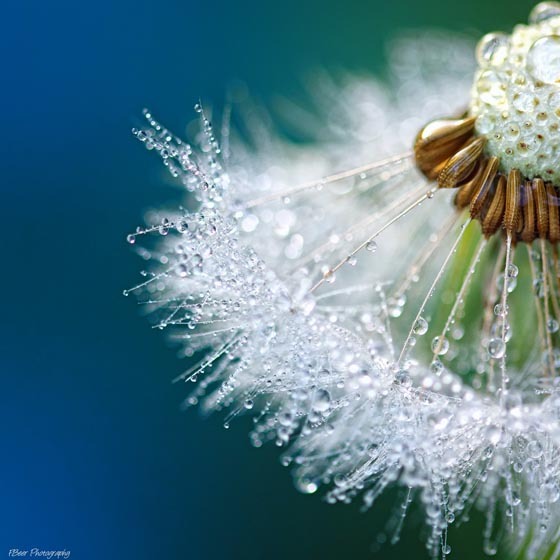 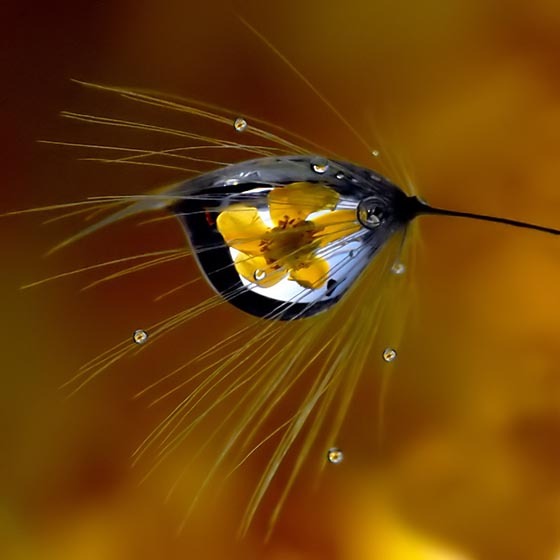 PS: If you want to purchase these beautiful photos, use the link above photo to find its author.